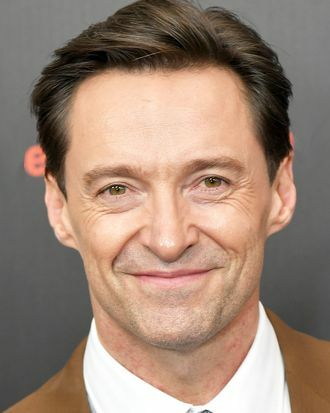 So what if Jackman found himself on the Broadway boards for the first time since his 2014 run of The River? Is he ready for the challenge? We couldn’t help but ask: What’s harder, bulking up and playing his famed Logan in the X-Men franchise or doing eight shows a week?